​Designed to heighten the imaginations of our young artists through creative and technical exploration, our artists incorporate the techniques learned through both individual and collaborative works. We anticipate our classes will fill up quickly, so be sure to enroll as soon as possible. For questions or more information, please call us at 937 552 5848 or email us at MayflowerArtsCenter@gmail.com. Join us as we continue to enrich your child's creative potential through exposure to art materials, creative activities, and other young artists. 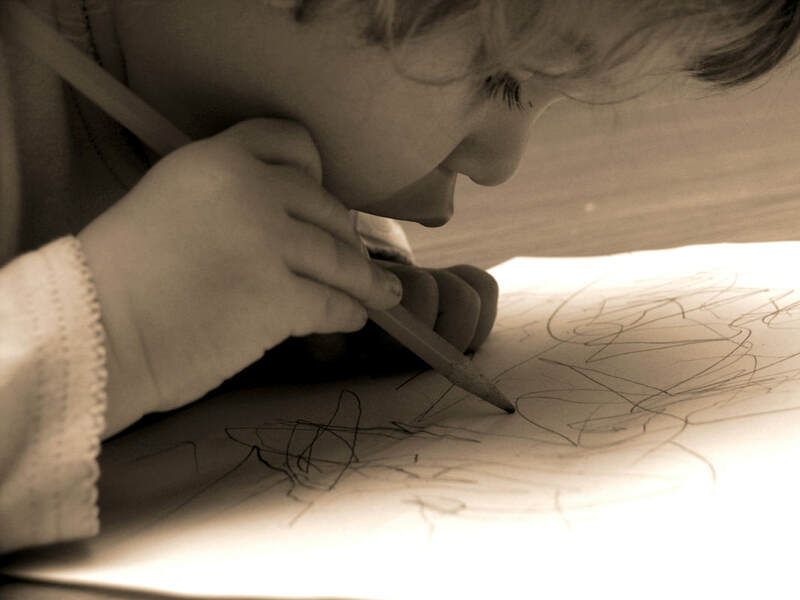 Preschool Art Explorers will offer your child an opportunity to experiment with paint, clay, fibers, and other art materials while receiving instruction in how to use each media. Your little one will feel successful in their efforts to interact with new materials, new activities, and new people. Parents are welcome to stay and create with your child! Registration closes April 10, or once capacity is reached. Now Enrolling 2019 Summer Art Camps for Ages PreK-Adult!